Invite Aroma to your next event! Aroma offers on-site and off-site catering for private events and gathering. 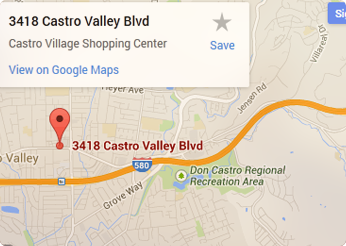 Bring your event to Aroma! Ask about our beautiful banquet hall just a few feet away from our kitchen. Currently delivery service is not available. Please call and check. 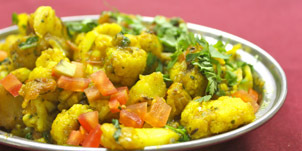 We invite you to visit Aroma and experience the best that classic Indian cuisine has to offer. 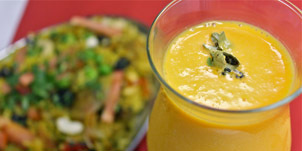 A Mango-fied variation of the classic Lassi, Mango Lassi is made from yogurt, water and mango pulp. This drink celebrates India's national fruit in all its glory. 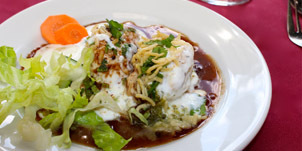 Chaat is the king of all Indian street food. Deep fried Urad dal dumplings, served in yogurt with tamarind mint sauce. No meat lover can pass the clay oven's best! 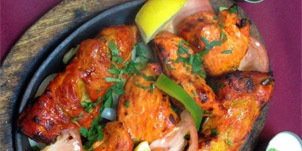 Tandoori Chicken in marinated in special sauces and then cooked in the Tandoor. 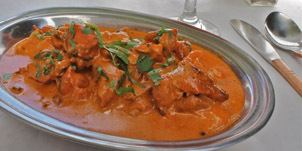 Aroma's most popular dish, the Chicken Tikka Masala is white meat cooked in creamy, tomato inspired sauce. 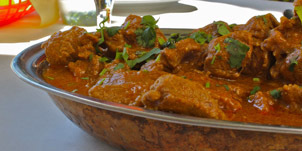 Baised Lamb chunks cooked with a gravy based on browned onions, yogurt, garlic, ginger and aromatic spices. This is a hot specialty from the coldest region of the Himalayas. Ask to make yours spicy! 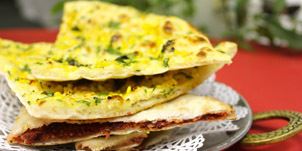 Aroma patron's love its bread/naan, to say a few, the Garlic and Kashmiri Naan. Vegetarians have plenty to look forward to at Aroma, Specifically a whole section of vegetables dishes that will remind you of home.